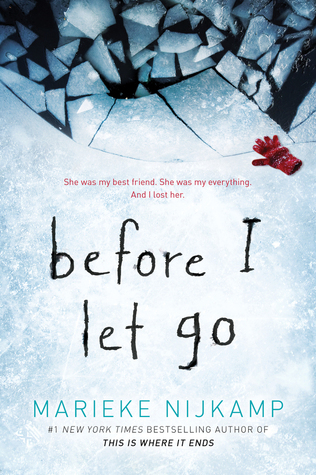 Goodreads Summary: A dramatic new novel about the bond between a teen and her twin brother. First Thoughts After Finishing: What a rollercoaster! 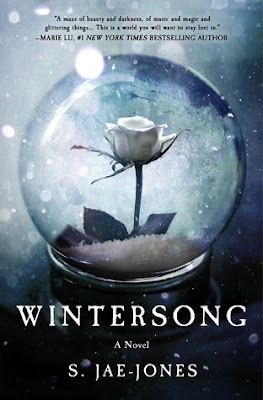 Initially I was drawn to the synopsis of this book because it features a character with Autism Spectrum Disorder (ASD). I teach at a school for autistic children, so I was curious to see how an autistic teenager would be represented in literature. Add to that a neurotypical twin and what seemed like a dramatic contemporary plotline, and I was sold. 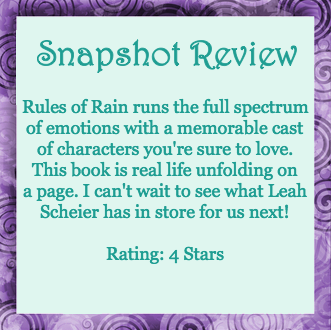 And Leah Scheier did not disappoint. For as long as Rain can remember, she’s been taking care of her family. Her twin Ethan has autism, and she has been his support and caretaker, helping him navigate safely through the world. When he couldn’t talk or didn’t understand why something was happening, she was there to fix things. 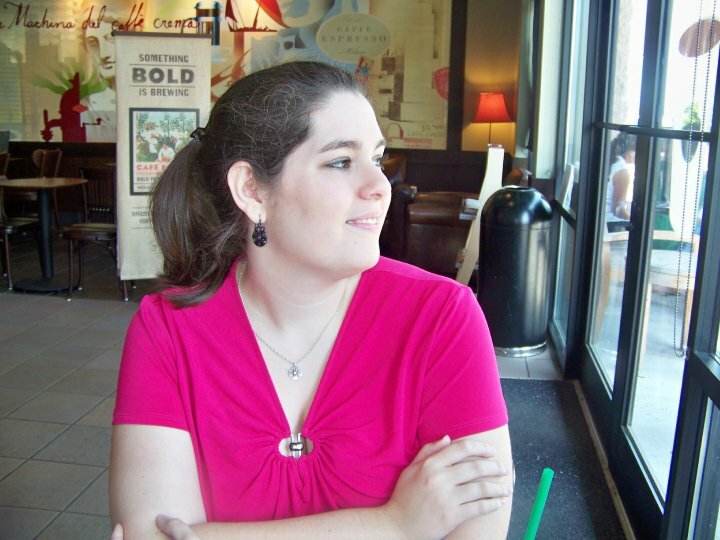 When Ethan became gluten-free, she started inventing new recipes and blogging about them. Rain thinks she has her family’s entire future mapped out. But Ethan, who never changes, seems to be changing. And one misstep has her questioning what she thinks. And if Rain isn’t holding everything together, who will? Rules of Rain isn’t the kind of book that you fly through, but it is the kind of book that draws you in and doesn’t let you go. I started reading this on vacation, and I found myself wanting to steal moments to read to see how everything developed. 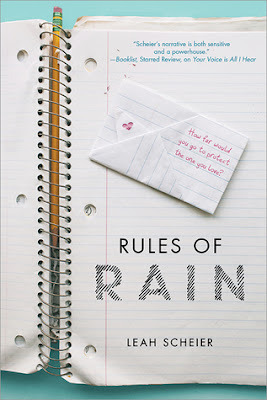 This book is about relationships: Rain and Ethan, obviously; Rain and her parents (her mother is dysfunctional, to put it mildly), Rain and her crush, which unfolds in an interesting way, and Rain and her friends, who are purely awesome. I would have loved to have seen more from her friends, particularly Hope. She is completely endearing and a great best friend to Rain, and I wish that we had been able to read more of her storyline. Then there is Ethan and the treatment of ASD. Excuse me while I hop onto my soapbox for a moment. There’s a saying about autism: If you’ve met one person with autism, then you’ve met one person with autism. Each person is different, which is why it’s considered a spectrum. Still, certain tendencies are common. I thought Ethan’s manifestation of autism was handled very well; it was most peoples’ treatment of Ethan that bothered me. People with autism shouldn’t be ridiculed for it any more than people should tease others who are different. Moreover, autism isn’t a disease to be “fixed” or “cured.” It’s just a different approach to the world. Autistic individuals are still capable of leading richly fulfilling lives complete with any experiences they want. And with that said, I’ll hop down now. I loved reading about the world from Ethan’s point of view. Even after working with autistic individuals for a number of years, it’s still not always possible to fathom how their brain works, but it is fascinating to explore. In a way, this book was as much Ethan’s journey as Rain’s, and I was cheering for him every step of the way. I would love to know what happens next for him. Overall, this book took me through every emotion, and I never stopped caring about the characters or where they would end up. Nothing was one-sided, and that was such a refreshingly honest depiction of real life. I look forward to reading more books from this author! Most Memorable Aspect: The treatment of ASD. "I do not know what to call him, but I cry out his name. My fingers reach, but he is gone." 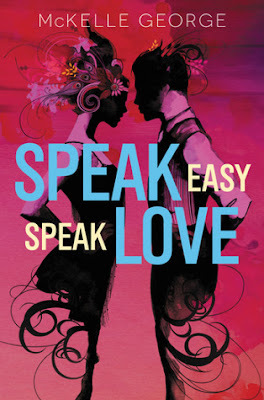 Goodreads Summary: Six teenagers’ lives intertwine during one thrilling summer full of romantic misunderstandings and dangerous deals in this sparkling retelling of Shakespeare’s Much Ado About Nothing. 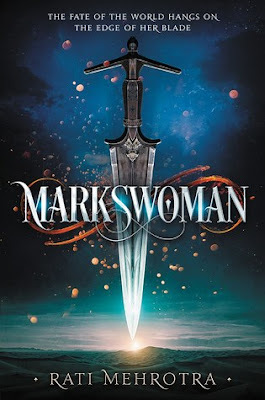 First Thought After Finishing: I love Shakespeare retellings and the excitement of the Roaring Twenties, and this book captured the best of both worlds! Much Ado About Nothing is one of my favorite Shakespeare plays, so I was very excited to read this historical version. After hearing McKelle George read from the book at her signing, I was sure the book would be fully of snappy dialogue and touching moments, and the story did not disappoint. The adventures of Beatrice and Benedick were transformed in this new setting and made for lively reading. Beatrice, poor yet feisty, dreams of being a doctor; Benedick, privileged but disenchanted, dreams of being a writer. When their paths first cross thanks to a speakeasy, quick-witted barbs take the place of flirtation as they try to help keep the speakeasy alive. In the midst of bootlegging and hosting parties, the friends can’t help but notice the romantic tension between Beatrice and Benedick and decide to intervene. In this comedy of errors, one can’t help but be entertained. As much as I love fantasy, sometimes opening a window to the past is a wonderful escape. With this novel, I enjoyed the best of life in the twenties, from the dangerous excitement of the speakeasies to the lazy days of summer spent with friends. The schemes that transpired as well as wanting to know the fate of Hey Nonny Nonny kept me turning pages. Furthermore, the romantic tension wasn’t isolated to Beatrice and Benedick. The story between John and Maggie was one that I found myself drawn to as I hoped for happiness for everyone. One of my other favorite things about this book was the writing style. Lush and descriptive, with just the right amount of snappy dialogue, this book captured the romanticized aspects of the ‘20s. It was refreshing to read such a unique voice, and I’m eager to see what she writes next! Most Memorable Aspect: The witty repartee and slow-building tension between Beatrice and Benedick.